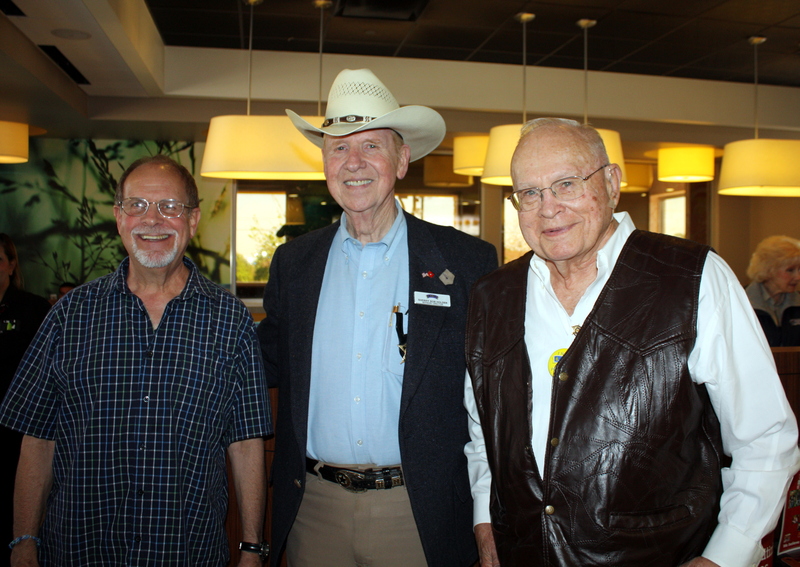 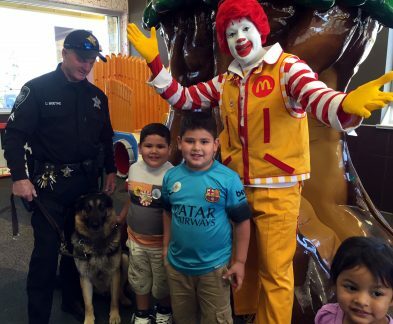 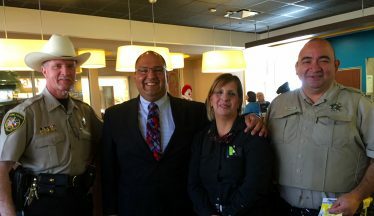 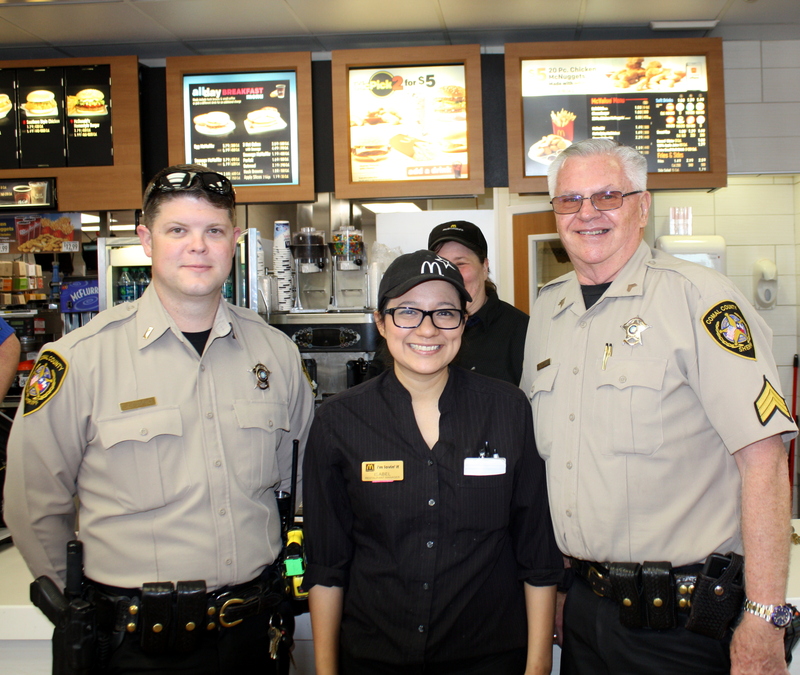 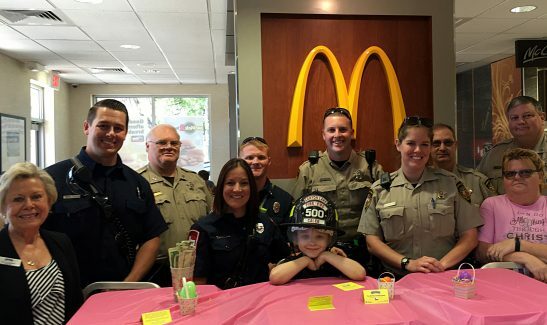 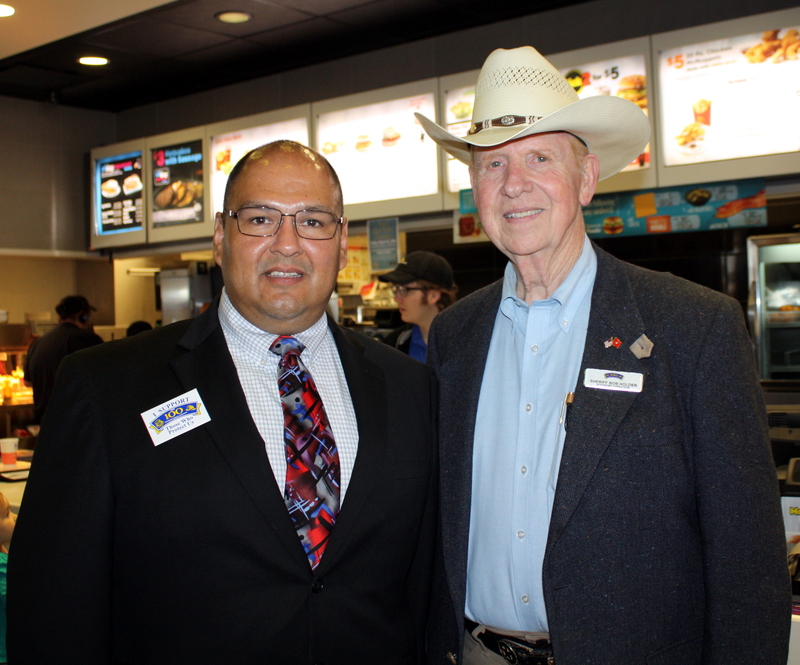 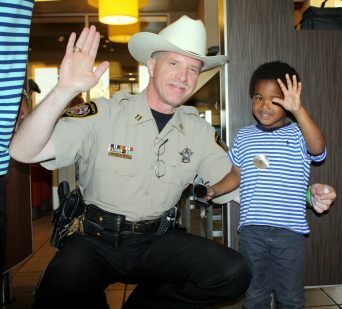 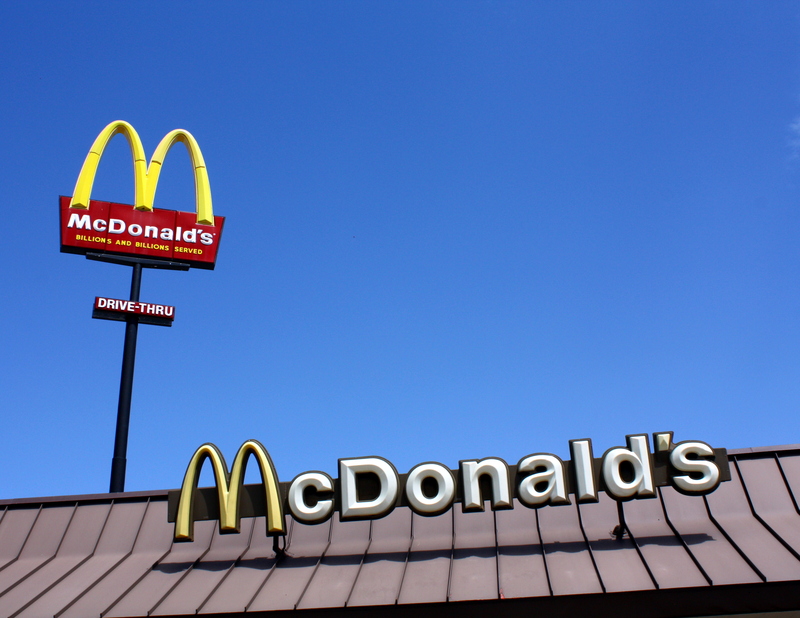 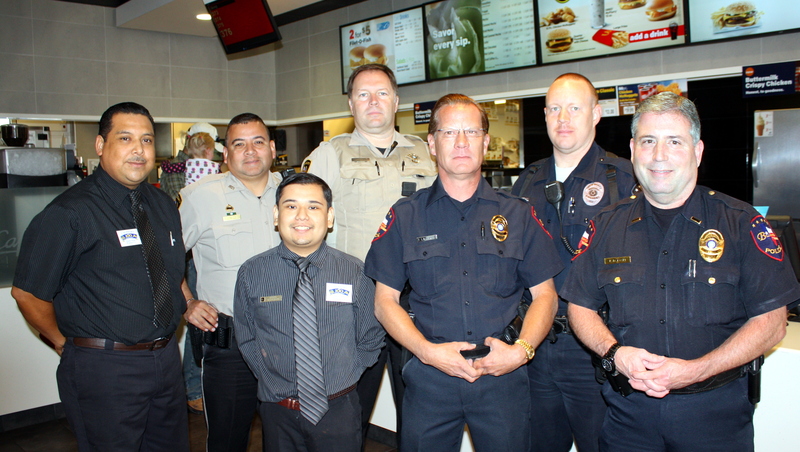 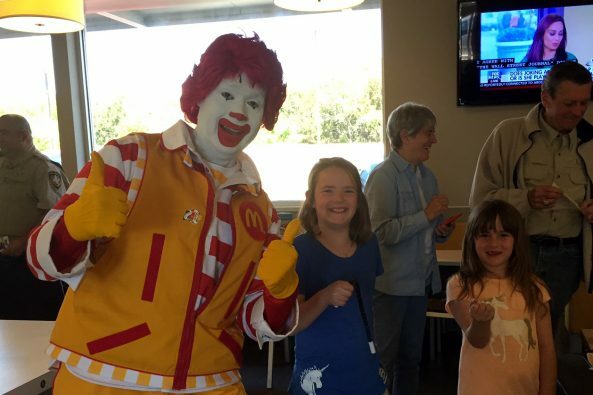 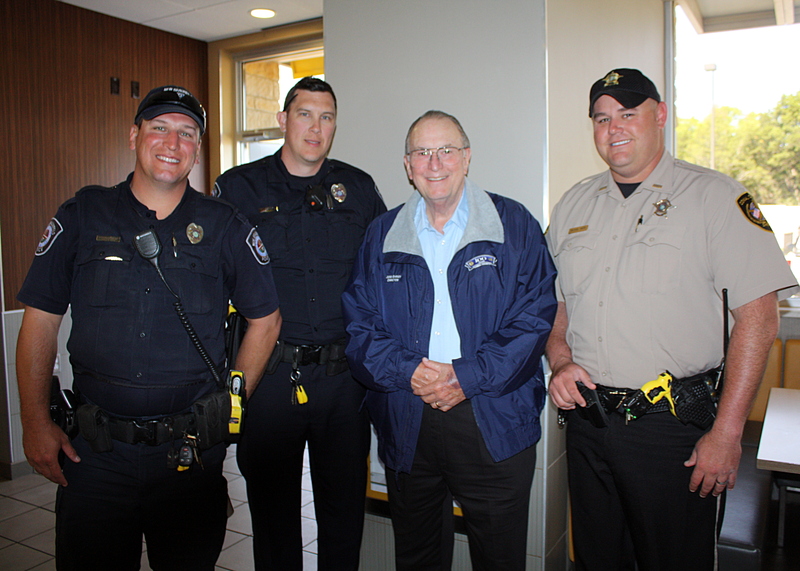 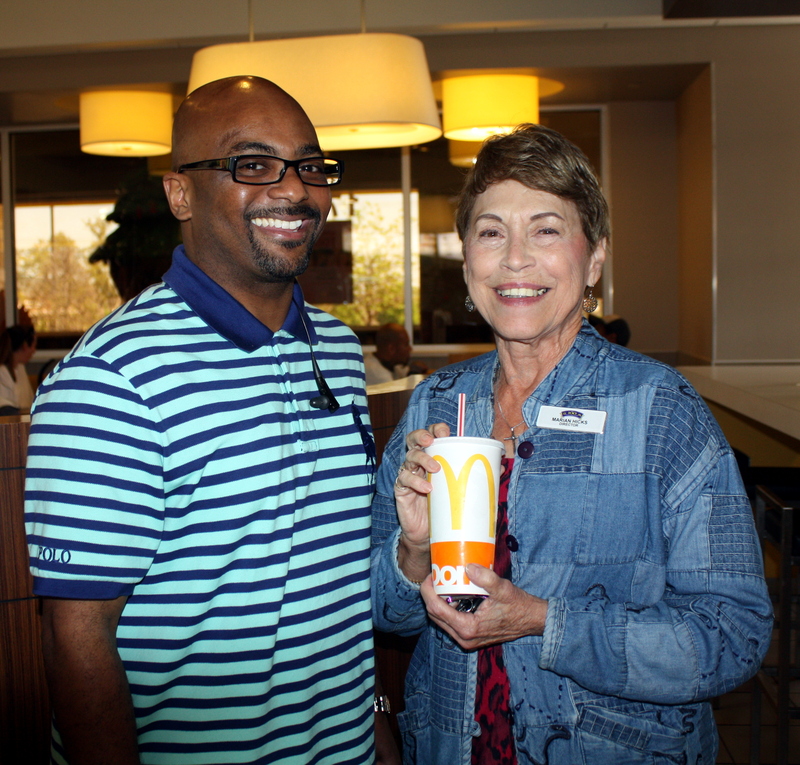 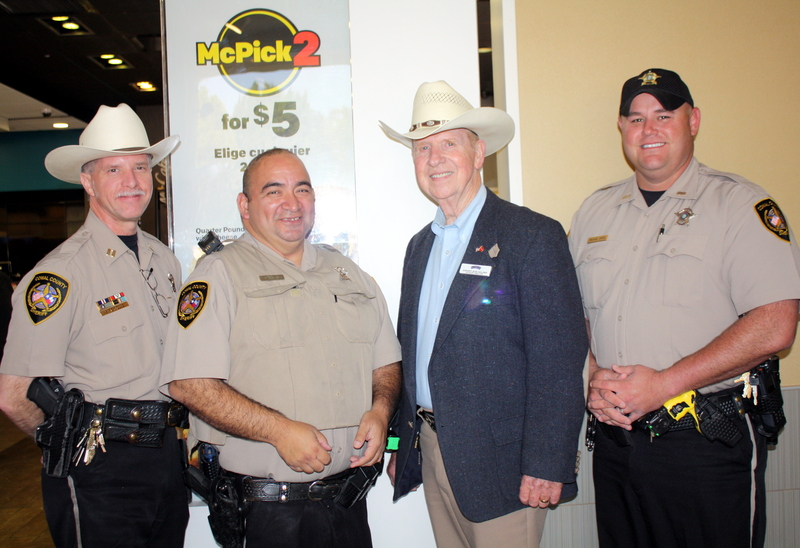 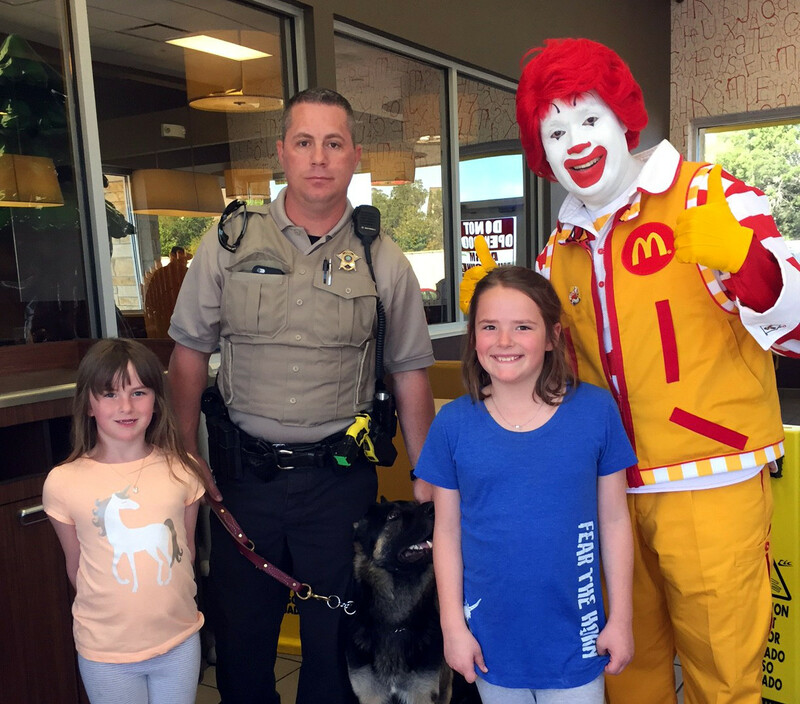 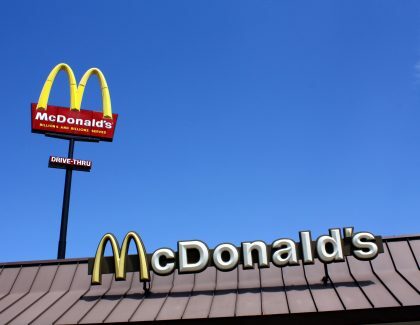 We at the 100 Club of Comal County wish to personally thank everyone who visited the participating McDonald’s restaurants on Good Friday to help support the 100 Club! It was a great turnout, and we are very grateful. Have a blessed Easter! 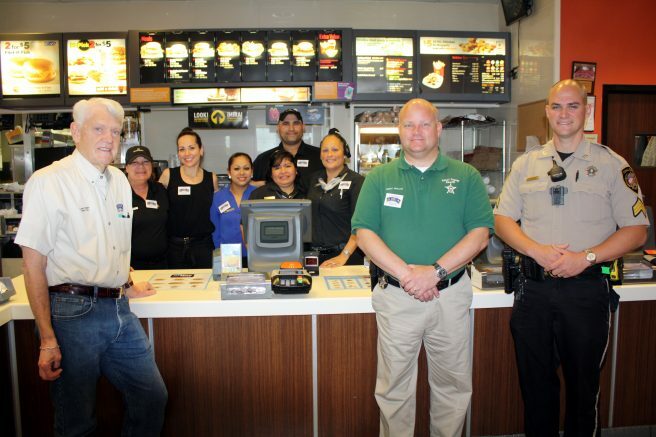 We would also like to sincerely thank McDonald’s restaurants for their continual support of the 100 Club of Comal County. 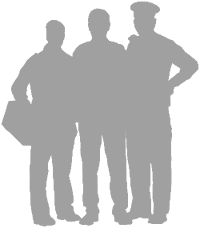 Their contributions exemplify what a great community we have here in Comal County.